Somehow, developer and publisher Gearbox Software still hasn’t run out of games to tease for its panel next week at PAX East and today revealed yet another image of an upcoming title it will be revealing at the convention. Unlike some previous teases, the new image Gearbox showed off today points much more clearly to what will likely be announced at the company’s upcoming panel. The image in question is from the Gearbox-published title Bulletstorm: Full Clip Edition as seen from the appearance of Ishi Sato and Duke Nukem, who was a playable character in the Full Clip Edition release of the game. However, one small adjustment to the original image has been made and seems to indicate what Gearbox is teasing. 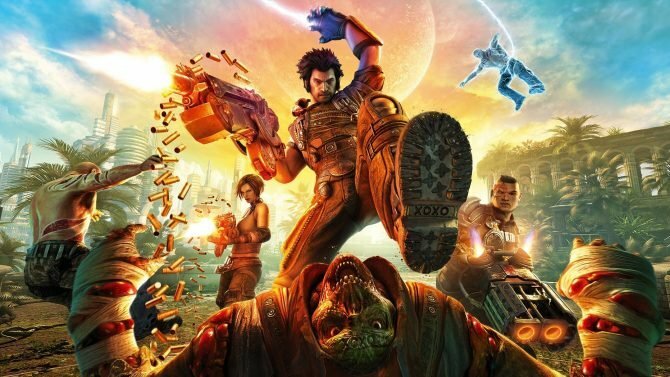 When finding the original image that Gearbox released today on Twitter, we can tell that this version has been reversed. 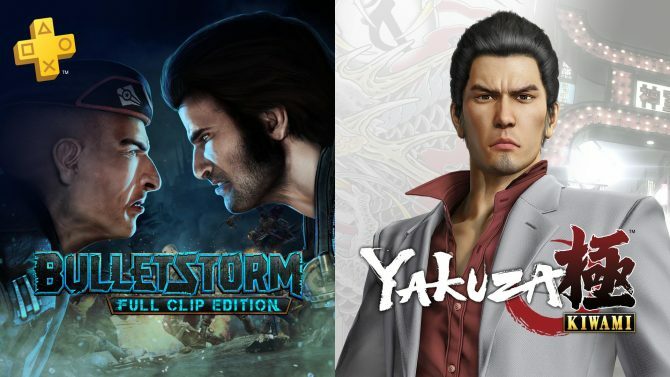 Both Duke and Ishi in the image have switched sides, which, in my opinion, seems to be a possible hint that Bulletstorm: Full Clip Edition is headed to Nintendo Switch. It’s a very subtle hint, but one that makes a whole lot of sense. Besides, what else could Gearbox be teasing by releasing this image? 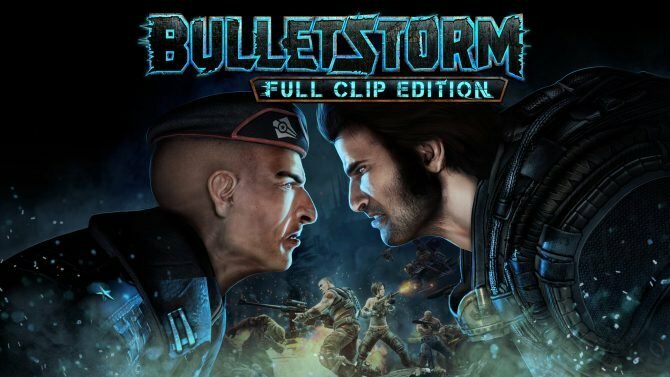 Since it’s clear that what is being shown isn’t from a new Bulletstorm or Duke Nukem game, the only resulting possibility seems to be that of a Switch release for Full Clip Edition considering the title is already available on PS4, Xbox One, and PC. We’ll have to wait until next week to know for certain, but this seems like a pretty easy guess. Gearbox’s PAX East panel is set to take place next Thursday, March 28 at 2:00pm EST. 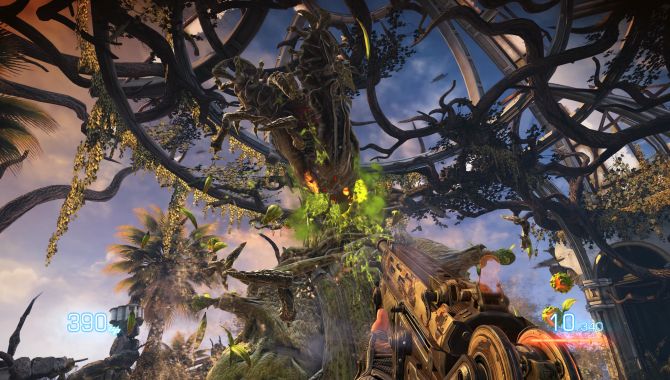 To hold yourself over until then, be sure to check out our review of Bulletstorm: Full Clip Edition on PS4.